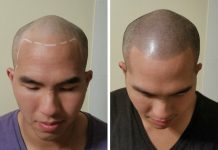 Hair transplant is the best solution which is available to get back your hair permanently. It is very effective treatment which can help you to get your younger look back. 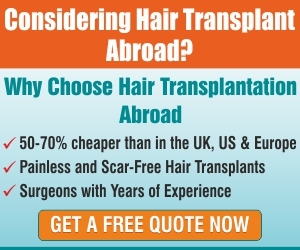 Most of the people have very little knowledge about hair transplant treatment. Let discuss what is hair transplant treatment is all about. When a growing population lives with a modern community that doesn’t want to become outdated, they want to look younger than they actually are. For example, some years back surgical procedures for hair transplant would have seemed bizarre for all of us. However, now things have changed a lot and it is very common for people to opt for a hair transplant treatment. This is as an effort to regain the lost look and enhance the beauty and smartness. While for some, hair transplant treatment has become a trend. Yes, because most of us have no idea about it or its procedure, but we want to opt for this treatment without thinking much about it. Now we are going to share some important hair transplant treatment which will going to help you to understand about this wonderful treatment. As the age passing, our hair starts falling very fast. We can’t help ourselves to stop this hair fall and it keeps on going. There are some drugs which is available in market which help to slow down the hair loss process, but once a person stop to consume these medicines, the hair again start falling. Many people using wigs or cap to hide their baldness, but this does not look natural and are not even comfortable. Here comes the hair transplant treatment to save your day. In this surgery, body hair is used to switch the missing follicles. The first step which is related with hair transplant is to find a surgeon who is expert in doing so. The surgeon should find a replacement hairline for the person who is having the hair loss. After this the scalp is numbered and hair from back of your head is shaved. 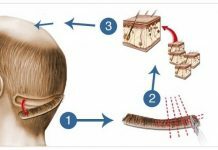 As soon as the mission of getting hair back on scalp, the skin where the hair is attached is removed from the scalp of the donor. Then the scalp is either sutured or stapled. The surgeons take the hair of the donor. Then they take every individual hair follicle and put them into a right saline solution. Meanwhile, the surgeon makes some small incisions in the head where earlier hairline was drawn. A single incision should be made for each and every follicle which is supposed to be transplanted. This can lead up to two thousand per transplant. After the surgeon, has made cuts on the head, every individual hair follicle is inserted. 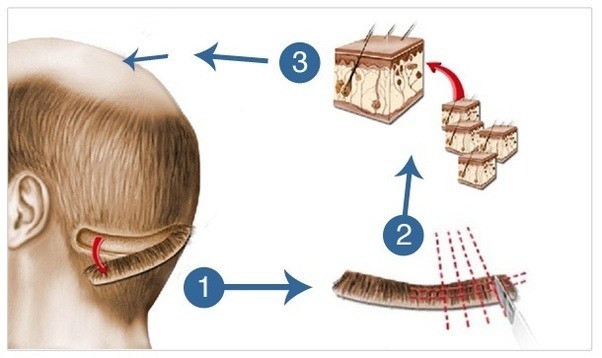 Hair follicle are inserted in proper to ensure that the hair develop straight. After that the surgeon will examine that the scalps to guarantee that everything is going in a right way or not. Hair Transplant Surgery – Your Journey From Bald To Bold! What can you do during the shedding after hair transplant?